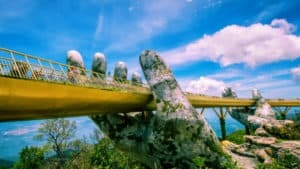 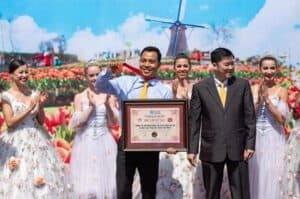 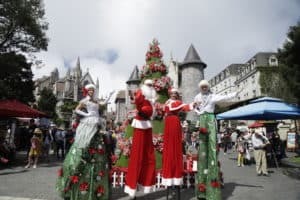 It’s one of the most considerable year-end bonus programs of the amusement complex, which enables visitors to really enjoy the enchanting transformation of winter in Ba Na for a hugely competitive price. 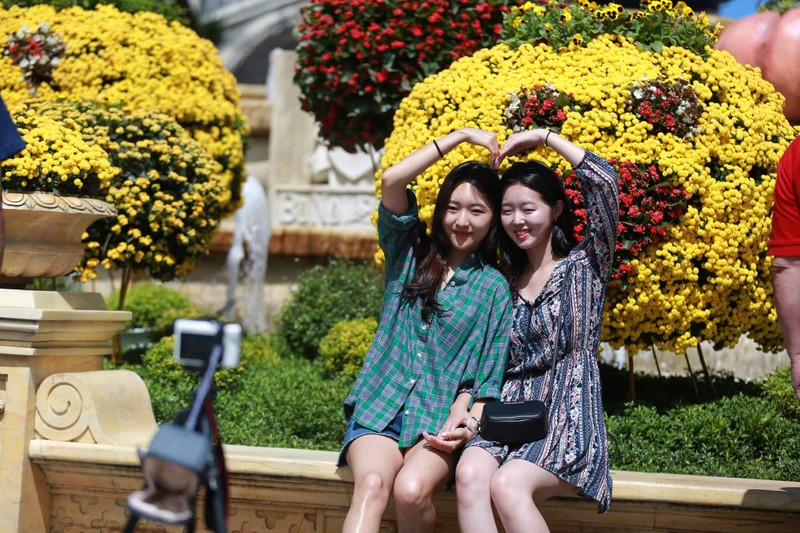 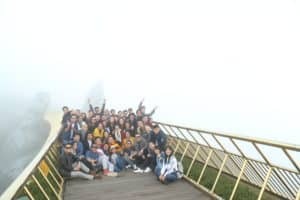 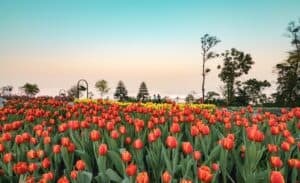 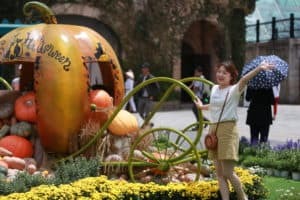 In particular, during the Winter combo bonus program, visitors who travel to Ba Na Hills are also absorbed into the vibrant mood of major festivals, including the Halloween and Season Festival. 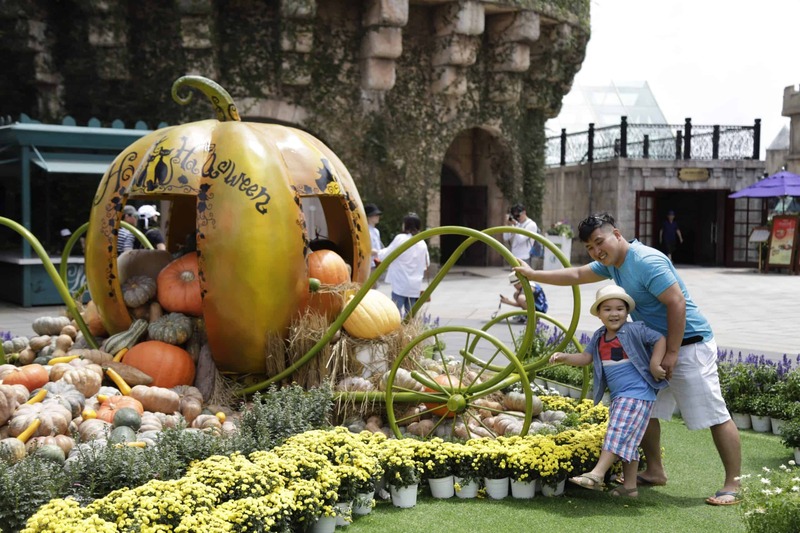 Clad in totally different shades during the Halloween, Ba Na Hills look even more radiant in the signature orange of fruits that define this event. 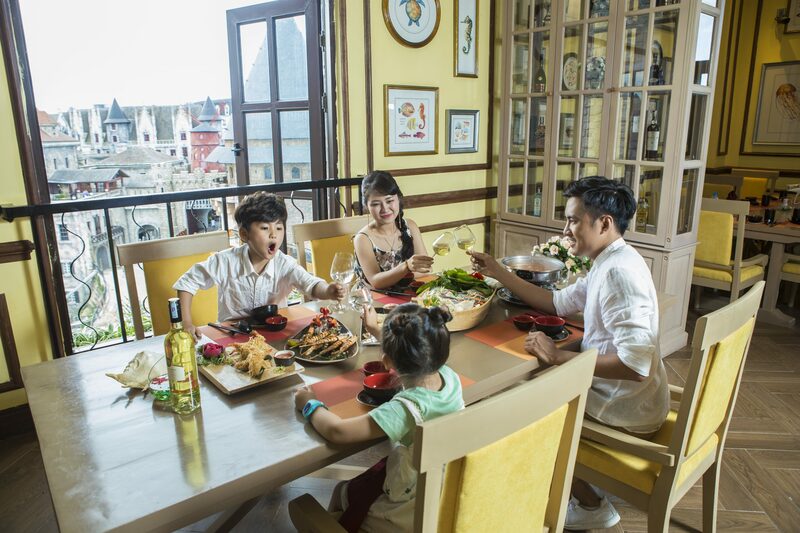 Don’t hesitate to grasp this winter combo to explore Ba Na and enjoy special food bonuses applicable to thi year’s festive season. 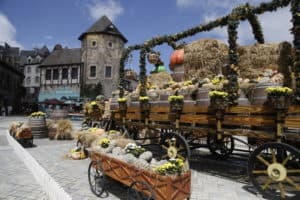 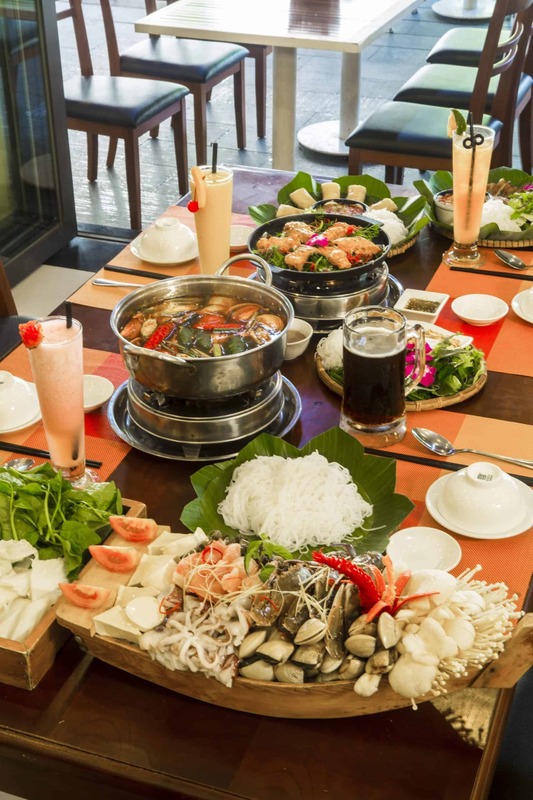 In particular, don’t miss out on a trip to la Pensee sausage factory and other delicatessens that involve La Pensee sausage of Ba Na, one of the recommendable treats of Ba Na to food connoisseurs.